“The 23-year-old talent, who was born and raised in Israel, started to perform his original songs seven years ago. After receiving his mothers blessing, Snir took his car, guitar and wallet, and traveled from North Israel to South Israel. Snir Ymin has a sound that is soft and entrancing. 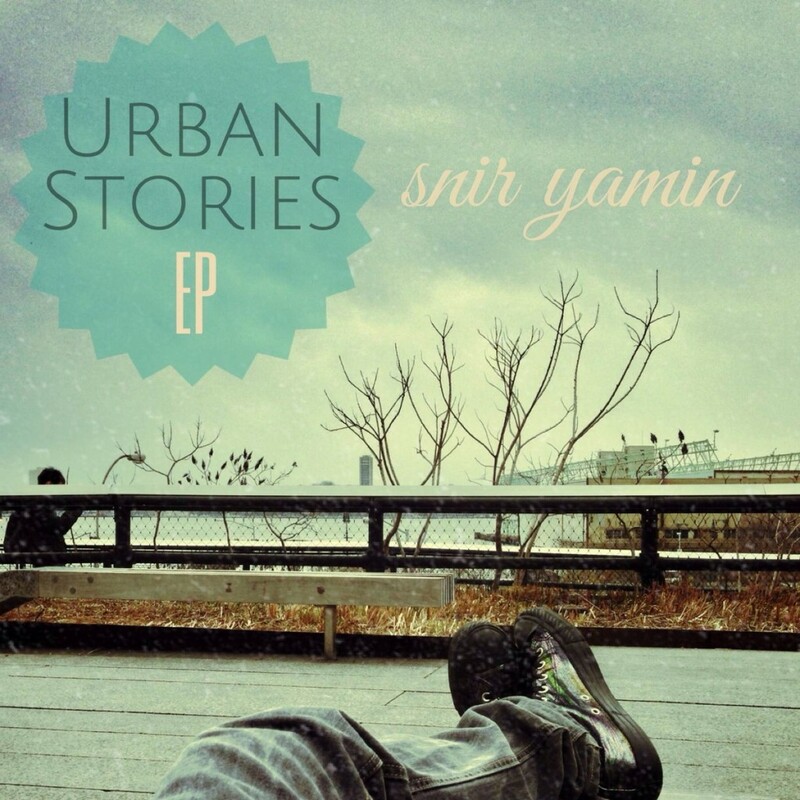 Full of elegance and beauty, Yamin’s EP, Urban Stories, reminds me a lot of Yusuf Azak in the way the lyrics are delivered. Yamin’s soulful and passionate expression of emotions and ideas are accentuated by the breath-taking music, melody and harmony. Each and every lyric of each song is perfectly crafted and intricately weaved with the music to create a blanket of sound that wraps itself around you as you listen. While all the songs off Snir Yamin’s EP, Urban Stories, were excellently crafted and delivered, I absolutely loved the song “Stay” and was by far the most taken and impressed by that song. It was so unbelievably strong and so full of emotion. It’s a love song/break up song, but it’s not at all like any you’ve heard before. “Stay” seemed much more personal than your traditional “love/break up song” and immediately grabs at your heart as you listen. I could literally feel the power and emotion of the song and felt compelled to replay the song over and over. “Missed Love” was another fantastic song that uses a slow, methodical, hypnotizing array of sounds to hook the listener. The most amazing part is that the song is so simple, yet so complicated. It’s just a violin (or perhaps a cello, or perhaps both) and guitar. What makes the song so amazing is that Yamin’s voice is put on full display in this song, while the music provides melodic accompaniment and turns this song into a masterpiece. The biggest thing Snir Yamin has going for him is his passion and honesty. He completely opens up to the listener, holds back nothing, and truly makes you feel the emotions he expresses in each song. He has a fantastic singing voice and an amazing ability to turn simple sounds and riffs into songs you can’t get enough of. That’s not to say the music isn’t good, because it absolutely is. But for my money, Yamin’s lyrics and expressive soul were what pulled me in. Be sure to share this EP with your friends by using the links below (where you can also find out more about Snir Yamin, Like on Facebook, follow on Twitter and subscribe on YouTube). Help spread the word about this awesome music and, of course, enjoy!